A revolution in airsoft and paintball pyrotechnics! 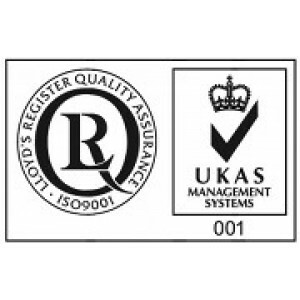 How many times have you accidentally squashed on..
TLSFx's revolution in airsoft and paintball pyrotechnics! How many times have you accidentally squas.. 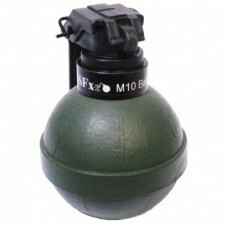 The paintball filled TLSFx German Stick Grenade is great grenade of any game style but is particular..
A popular TLSFx among historic Airsofters and MilSim players. Our German, world war 2, style stick g.. 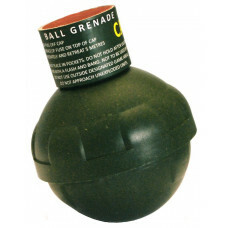 The TLSFx German Stick Grenade is a great grenade for any WW2 historical gamers. It's hardy and dura..